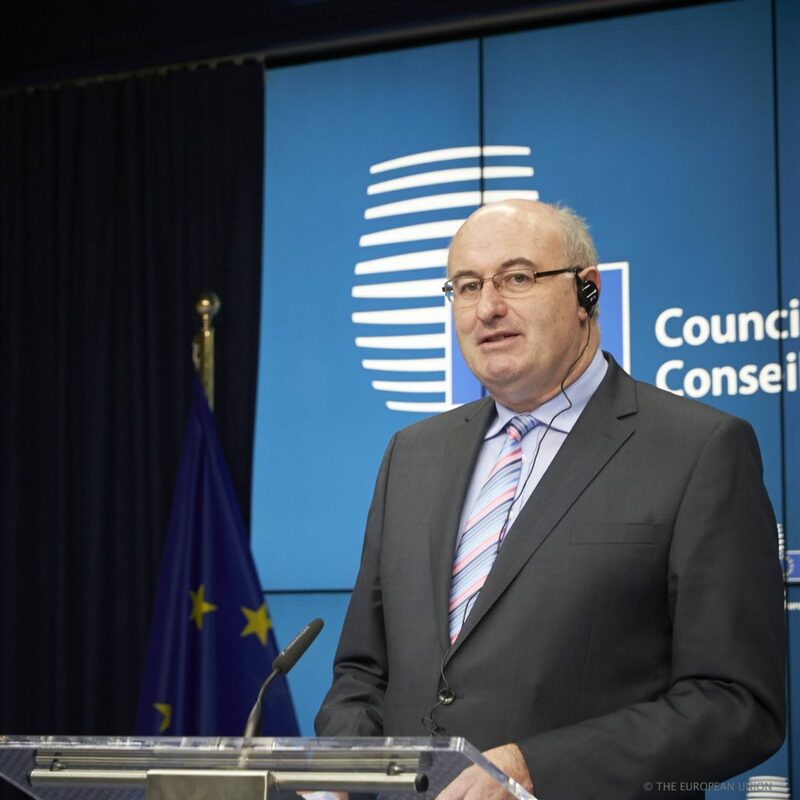 The budget for agricultural research and forestry research through Horizon 2020, has been doubled compared to the previous programming period, according to Phil Hogan. 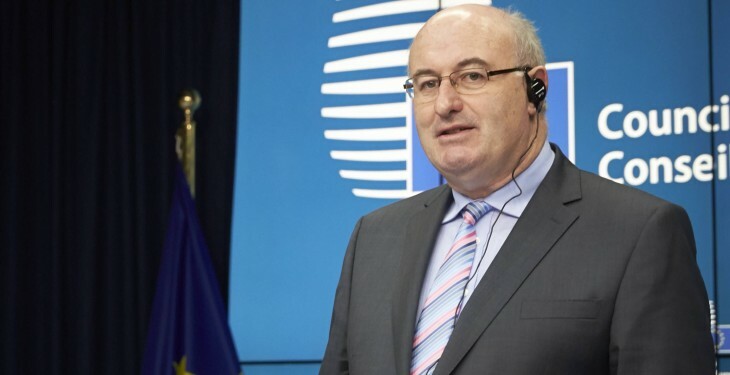 The budget is nearly €4bn now, and the EU Commissioner for Agriculture and Rural Development said support to research and innovation is coupled together to develop cross-thematic activities and avoid traditional research in ‘silos’. 3) empowering rural areas to enhance support for innovation. He said he, in particular, wants to ensure the coherence between the EU’s food security and climate change objectives. Horizon 2020, he said, will contribute to deepening the knowledge base in fields such as soil fertility, plant and animal health, and the functional role of biodiversity.